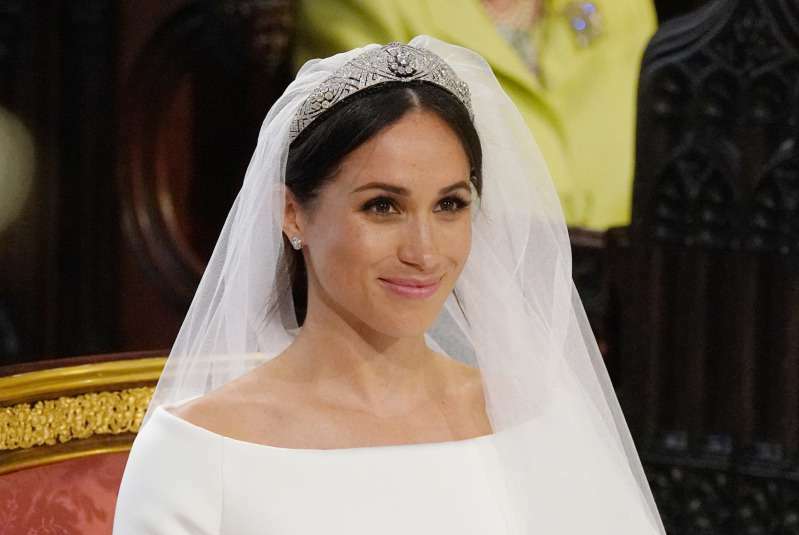 Queen Elizabeth may have purposely chosen a unique brooch in order to prove that there were no hard feelings between herself and Duchess Meghan when it came to the latter's wedding tiara choice. According to a report by the UK Sun, there was a row between Meghan and the Queen when Her Majesty denied the former actress' request to wear a certain tiara for her wedding day. A source revealed to the publication that the Duchess of Sussex actually wanted to wear a tiara that had emeralds on it but Her Majesty insisted she made another choice. The provenance of the tiara could not be established. There were concerns it could have come from Russia originally. 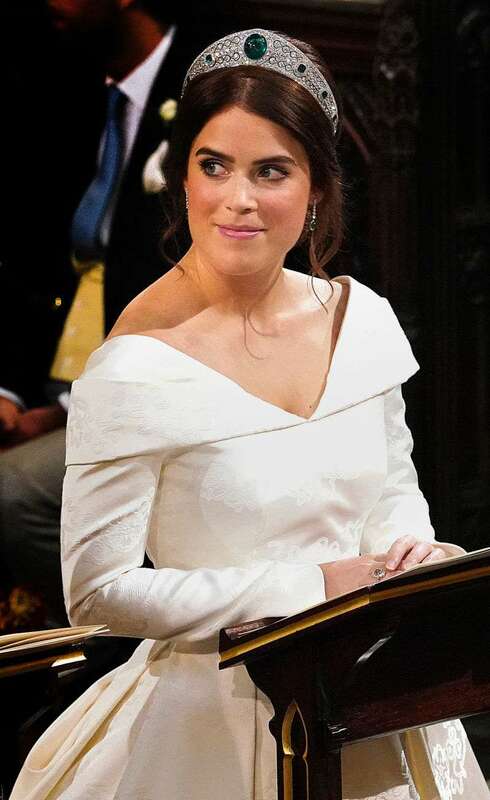 Interestingly enough, there were apparently no concerns months later as Queen Elizabeth loaned her granddaughter, Princess Eugenie, an emerald tiara for her own royal wedding. Did the monarch just deny this rumor? 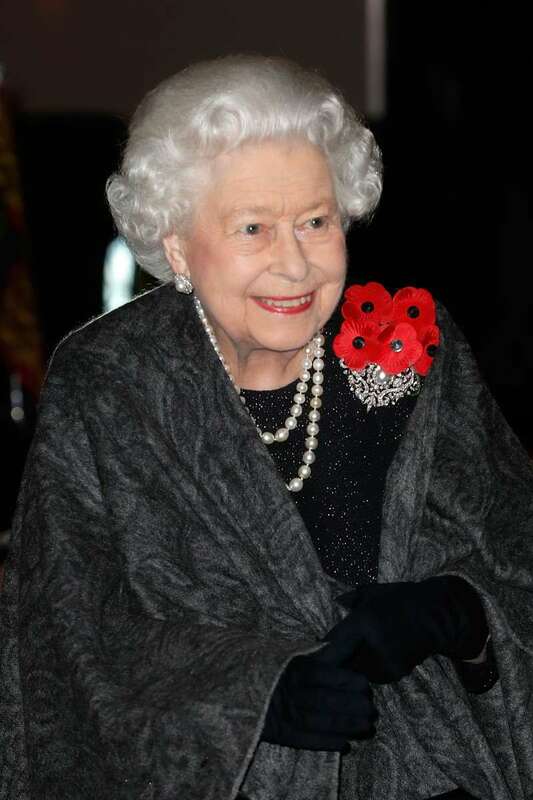 During Sunday's Remembrance Day event, Queen Elizabeth wore the same brooch she wore for Prince Harry and Meghan Markle's wedding earlier this year. This choice by Her Majesty was believed by many to be a deliberate way of proving to all that there was no bad blood between herself and the Duchess of Sussex. 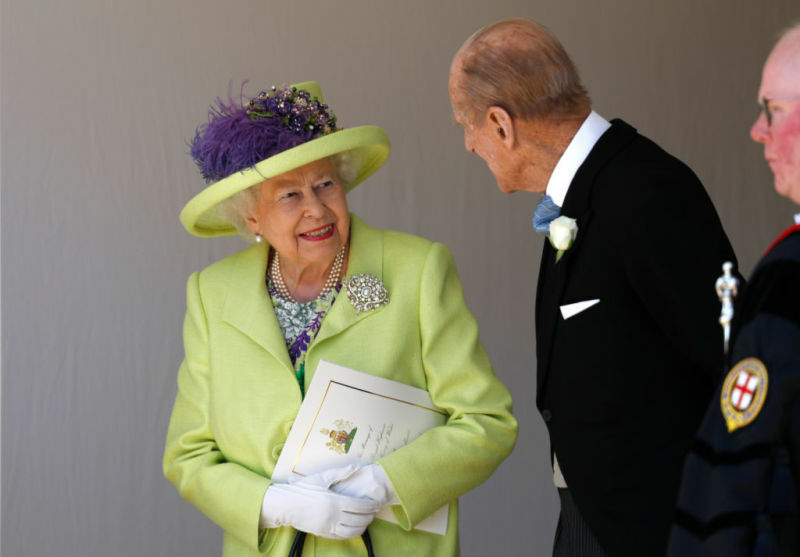 Some social media users are of the opinion that the Queen wore this brooch to deny the rumors without having to say anything at all. Check out some tweets on the subject below. But the Queen wearing the same broach from Meghan’s Tiara and wedding day tonight says a lot about the lie without directly making a statement. The Queen definitely shaded the fake news “sources” in a subtle manner. It was clear that pick was intentional tonight. The Kensington Palace never made an actual statement to deny or confirm the earlier claims, which is no surprise. The royal family does not make it a habit of commenting on every controversy published about them. However, it's possible that the Queen Elizabeth chose a different way to make a statement without outrightly making one.